when you spend a lot effort with with mall manger and finally got a corn lease . are you feeling upset ? In fact , in many heavy traffic shopping mall . its very hard to get a lease , because every kiosk lease are so hot that a lot of people are in competition. Even you got a corner space but you can use it well , you still can create a great shop. 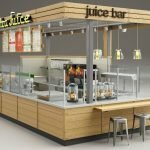 Here blow is a Mall corner shop design with juice bar counter for sale. 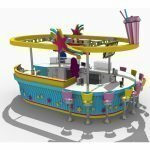 very nice and colorful design, very suit for juice bar or smoothie kiosk. 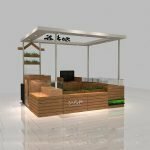 you can even use this kiosk ideas for retail or fast food kiosk . 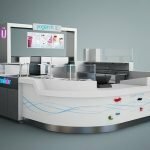 Unique Kiosk is a leading mall kiosk manufacturer and store fixtures supplier. 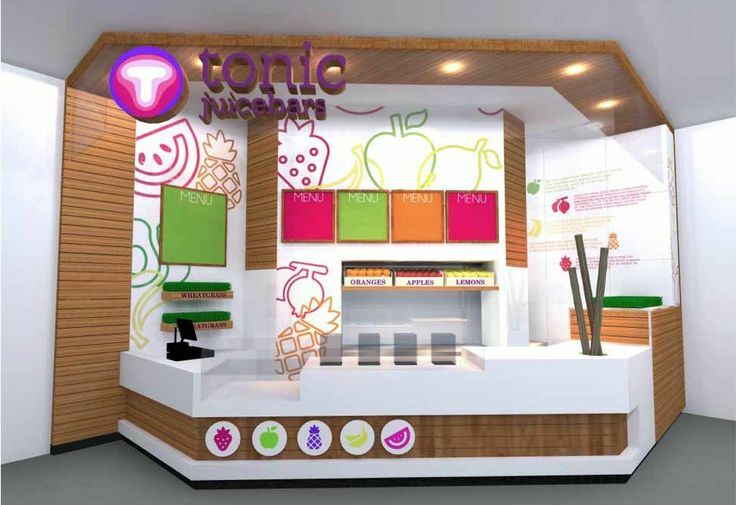 We only focus on customized retail kiosk . spa kiosk and food kiosk . our aim is to help those business starter who are short of budget and have a great dream. Those who are working hard need platform to show. If you want to build a corner shop in mall or want to know the latest kiosk price . Pease do not hesitate to give us a email.